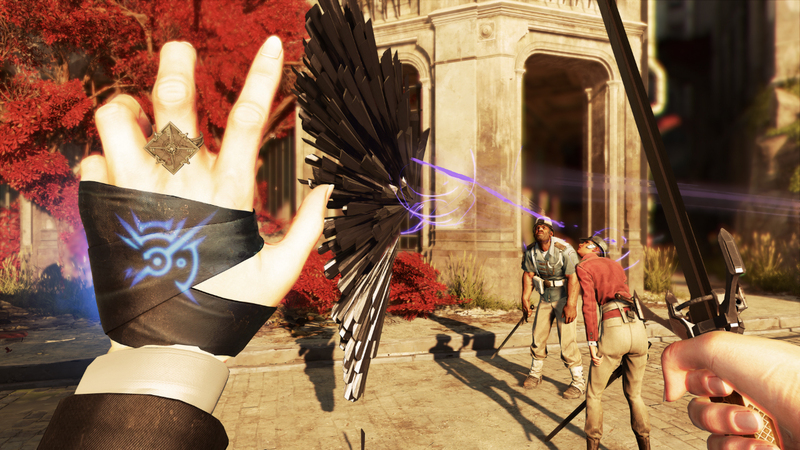 Update: Arkane Studios introduced sleeper hit Dishonored back in 2012. Continue reading to find out why its sequel is on our radar. With the gap in graphical capabilities growing wider every day, there’s never been a better time to make the switch from consoles to PC. Unlike consoles, a PC lets you configure your system however you want it, on just about any given budget, complete with the best processor and graphics card to suit your specific needs. At the moment, PC is also the only the only place to get native, no-frills 4K gaming, thanks to the latest GPU tech from Nvidia and AMD. Plus, unlike with consoles, you get the choice between Oculus Rift or HTC Vive in order to immerse yourself in some of the best VR game experiences. Whether you’re on mouse and keyboard muttering “boom, headshot!” in your sleep or breaking combos with a gamepad, PC gaming is all about delivering a personalized experience on a machine that’s uniquely yours, DIY or otherwise. So, with all the latest drivers installed, boot up Steam and ready your wallet as we’ve prepared a list of the best games on the platform, currently available at your disposal. Disagree with any of our picks? Sound off in the comments below! So, what Android stuff did you get for Christmas?